We are excited about our 71st session and our 3rd year on the beautiful St. John's University Campus in Collegeville, Minnesota. 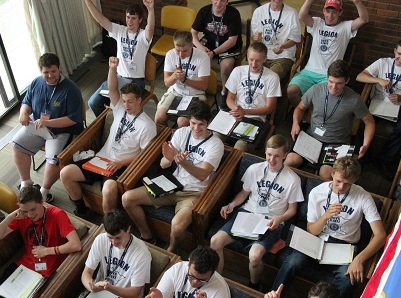 The 2019 session of the Minnesota Boys State is June 9-15, 2019. This year we are expecting over 370 delegates! We would like for you to be part of this year's class. The purpose of this site is to better explain what you can expect from your Boys State experience. If we can be of assistance, please do not hesitate to contact us. The efforts of many people and organizations are necessary to provide such a program for Minnesota's best. A dedicated staff of volunteers organize the program and guide the delegates throughout the week. 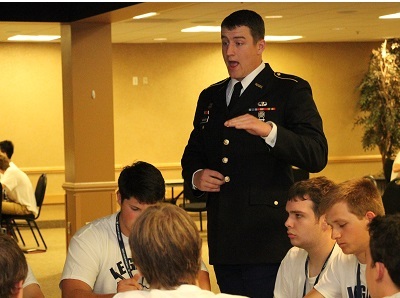 In addition, many American Legion Posts sponsor delegates and financially support Boys State. 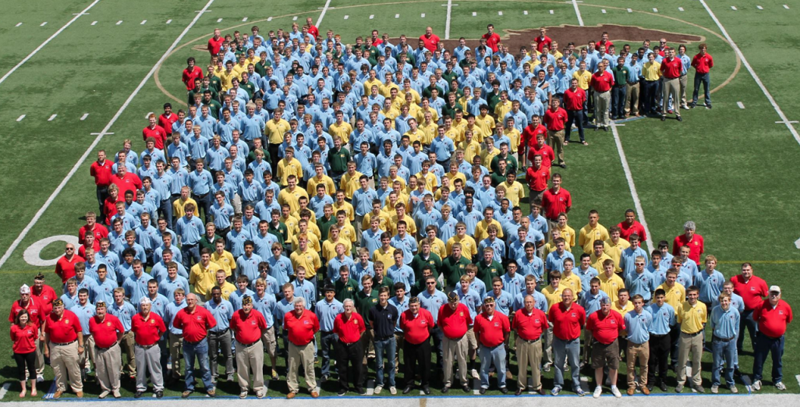 The gratitude of the MN Boys State staff goes out to all. Interested in MN Boys State?